The following pages are derived from “The Book of the Golden Precepts”, one of the works put into the hands of mystic students in the East. The knowledge of them is obligatory in that school, the teachings of which are accepted by many Theosophists. Therefore, as I know many of these Precepts by heart, the work of translating has been relatively an easy task for me. 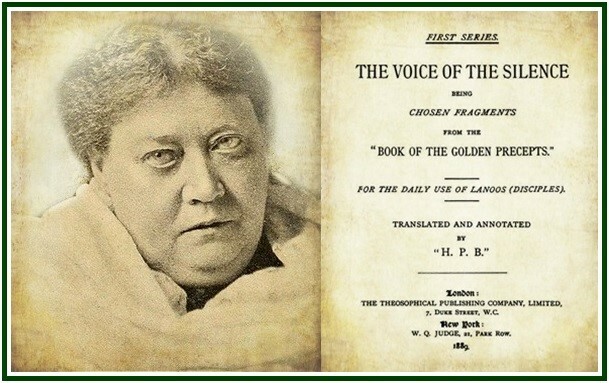 The book “The Voice of the Silence” was published in our associated websites on 15 June 2018.